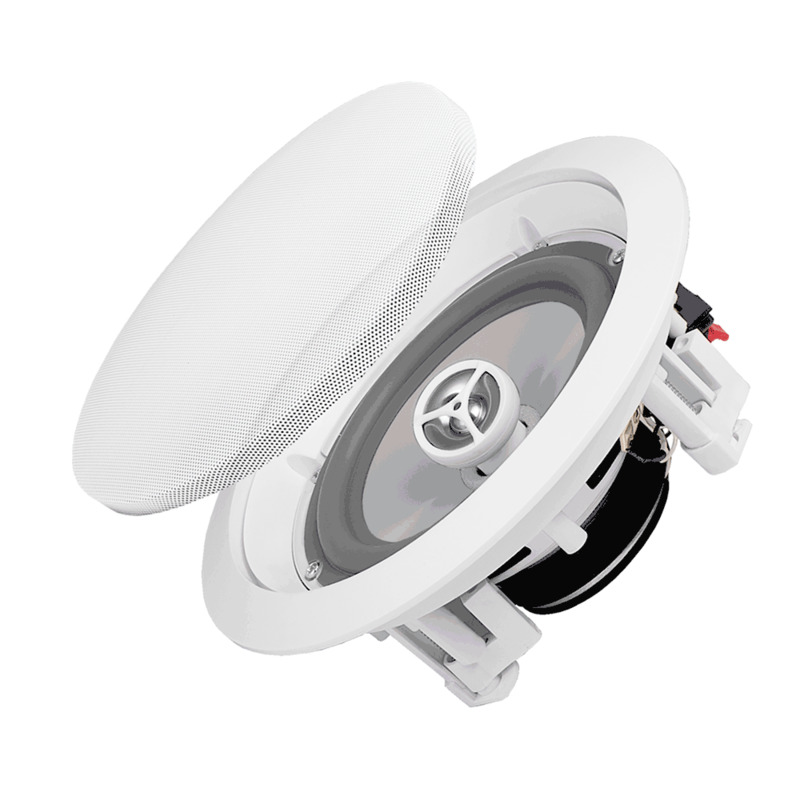 This 8-inch in-ceiling, weather-resistant speaker pair is great for high-humidity areas, including outdoor patios, bathrooms and laundry rooms. With high power handling and an 8-inch polypropylene woofer in each, these speakers deliver superior sound that covers large spaces. 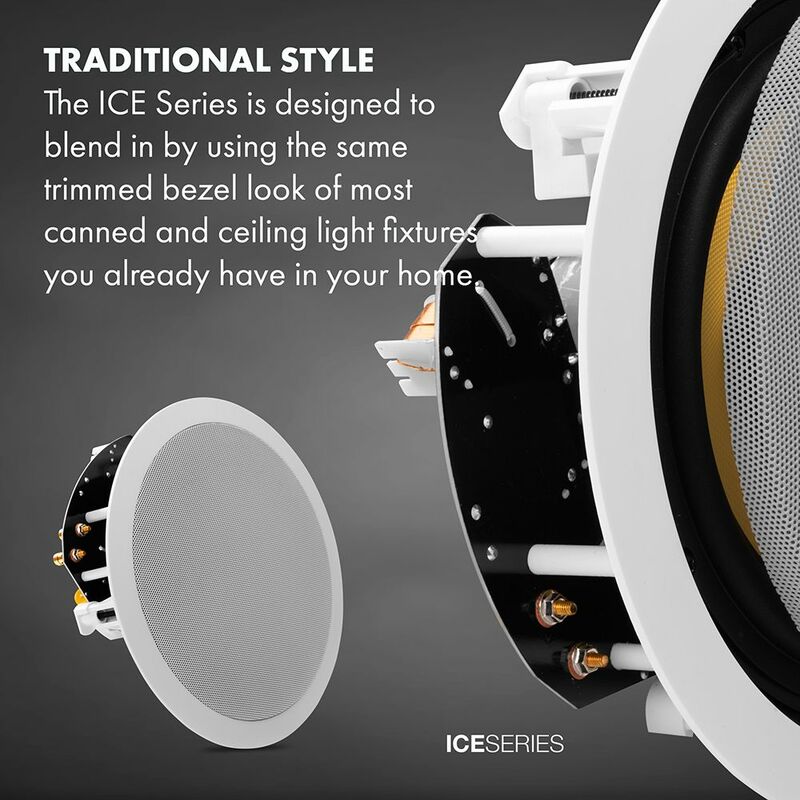 The ICE800WRS 8-Inch Weather-Resistant Ceiling Speaker Pair works well with a CL-3 in-wall rated speaker wire, which is designed to run inside walls. What Kind of Cable Is Needed? 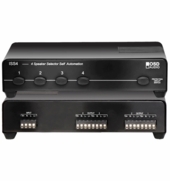 We recommend purchasing our CL-3 in-wall rated speaker wired designed to run inside walls. The National Electrical Code (NEC) specifies fire-retardant wire in all crawl spaces or wall cavities. 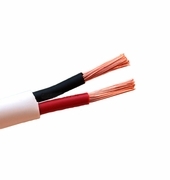 CL-3 rated wire is not much more expensive and includes special shielding specifically for in-wall use. 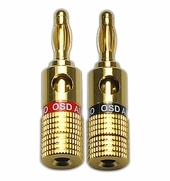 OSD Audio offers CL3/FT4 cable that is UL (fire) rated for all residential and most commercial in-wall and in-ceiling applications. Always check your local building codes before you run wires. 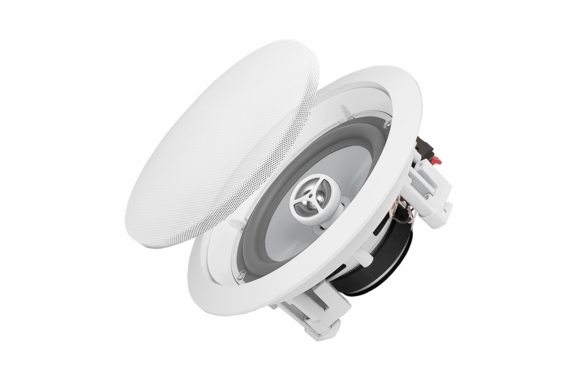 Diameter & Depth: 10-1/4" x 4 1/4"
8" In-Ceiling Weather Resistant 150W Outdoor Rated Speaker. 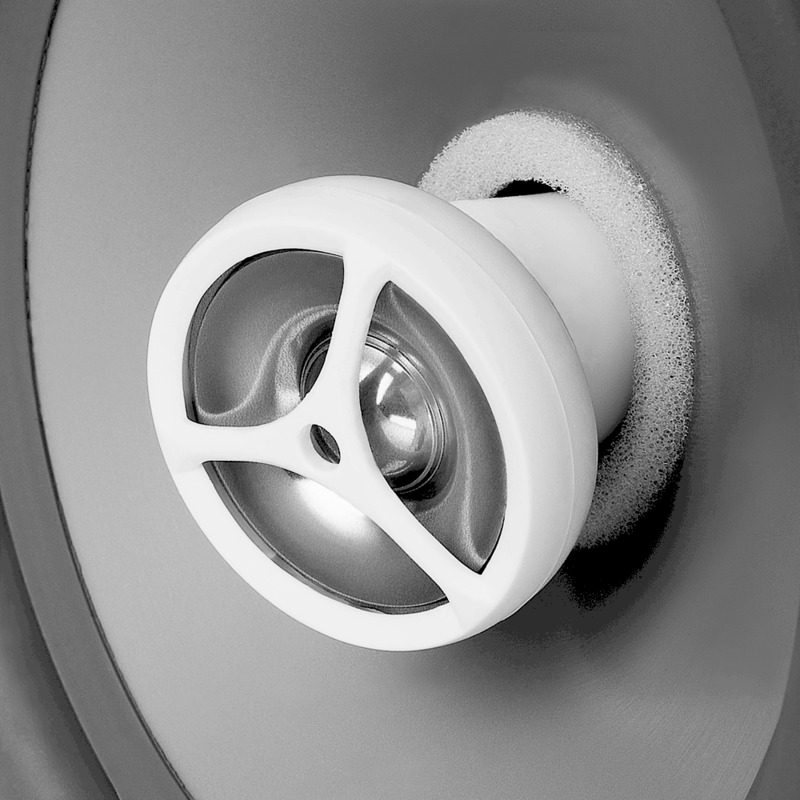 The water resistant design can be used in high humidity areas such as Outdoor patios, bathrooms or laundry rooms 10yr Warranty! Great for covered porches & patios! 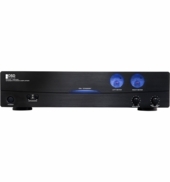 Hi, Will these speakers work with a 70V Transformer? My ceiling is 1" thick will dog ears work on my ceiling? Do I have to use mounting bracket? Can I mount these vertically on a wall? 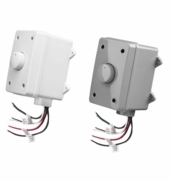 Can I mount these in a vaulted patio ceiling (4:12 pitch)? By pair, that means it comes with 2 speakers correct? 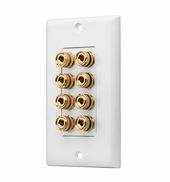 I am looking at replacing my current 22 year old ceiling speakers mounted on stucco. I have an 8 1/2" cut out. Does this speaker fit? 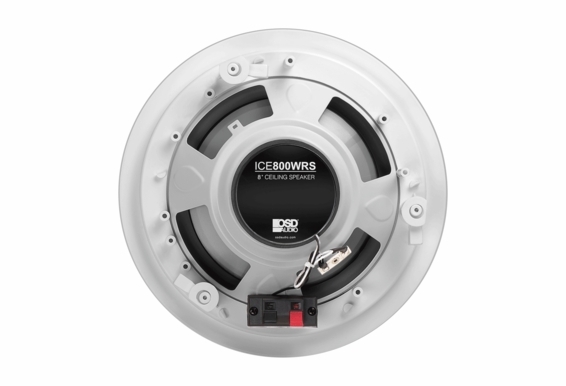 What is thr resistance (ohms) for this speaker? 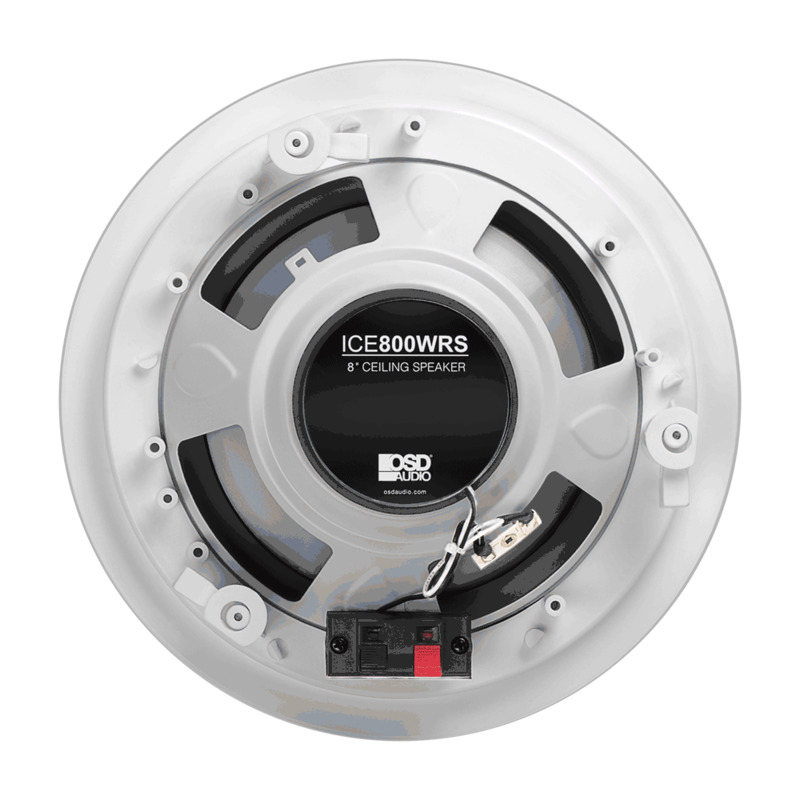 what is the rms rating for the ice800wrs ? Does this model have a pivoting tweeter? 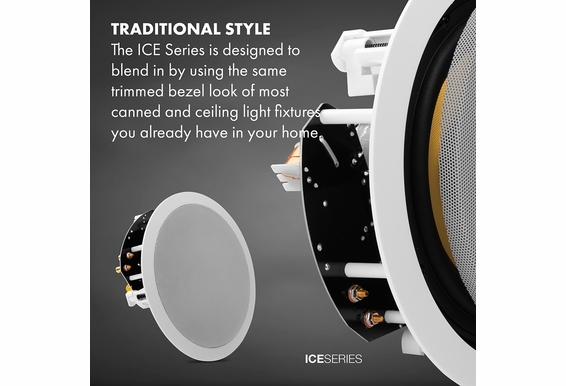 Is the speaker grill metal or plastic on the ICE800WRS 8" Weather Resistant Ceiling Speakers Pair? Hello, That should work just fine as long as the wire is CL3 rated. are these 150 watt rms or peak? Will this guys be OK in very low temperatures in winter time in the northeast? Hi Jorge, We haven't seen any problems with our customers in the northeast as of yet so it should be fine. How well do these speakers handle heat? Can they withstand constant 100º F ambient temperature? it says these speakers are sold in pairs 1=1 pair. so am I getting 2 speakers? Can this speaker be spray painted? I have about a 2 foot eave on the back of my house. 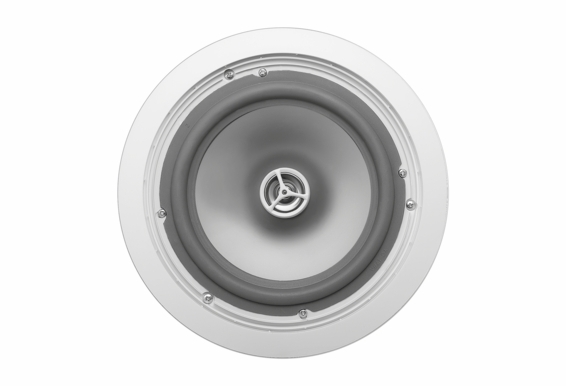 For a cleaner look I was thinking of installing a pair of these speakers instead of ones such as the AP650's. My only concern is since these will be facing directly downward I won't hear them as well in my pool which is about 15 ft from my house. Have a bungalow, and was wondering whether these would be ok for placing in the eaves over the decking?? 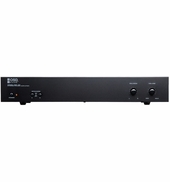 How's the sound quality for music? I want to feel the base and hear the highs. Can these speakers perform? I am building a new house that will have a steam generating unit in a custom shower. 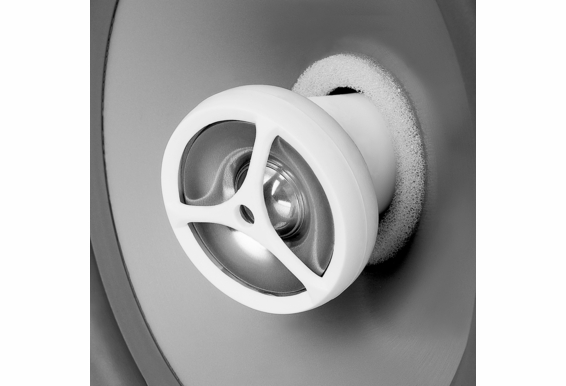 Will these speakers have sufficient moisture resistance for a steam room environment? I'm buying this speaker for my porch but I don't know what accessories I need to buy for this project. Does this spekaer have an IP rating?